“But if the price is the same, I'll book at the OTA" - said no one, ever. Nope. We've heard this question a lot so thought we'd take you through how guests really react to OTA prices.. It goes without saying that as a value-conscious marketplace, consumers will almost always go for the cheapest option when booking any form of travel or accommodation. But when consumers are presented the same offering for the same price, which do they choose? 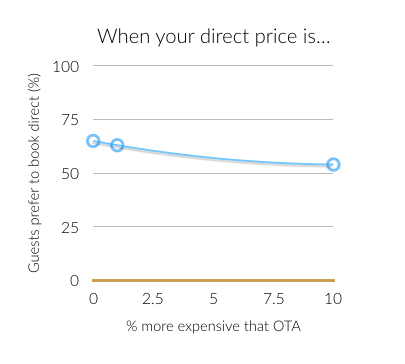 Research by Koddi shows that if the hotel price is the same price as the OTA, 65% of consumers would choose to book directly with the hotel. But that’s not all. The same experiment also proved that even in scenarios where there isn’t price parity, consumers still prefer to book direct. Where there is a 1% difference in price (with hotels being more expensive) 63% of consumers will still choose the hotel. Where there is a 10% difference in price (again, with hotels being more expensive), 51% of consumers will still choose to book directly with the hotel. So why, when it's not even cheaper, do so many consumers still prefer to book direct? There are a number of reasons. Brand loyalty is a strong force for big hotel chains. But as a more general rule for all hotels big and small, people prefer to book direct because they believe they will get better treatment, better customer service, and they will be more likely to get room upgrades and other freebies. Additionally, people feel that with OTAs they are more likely to get bad customer service, get a lesser quality room and are more likely have issues with their booking. 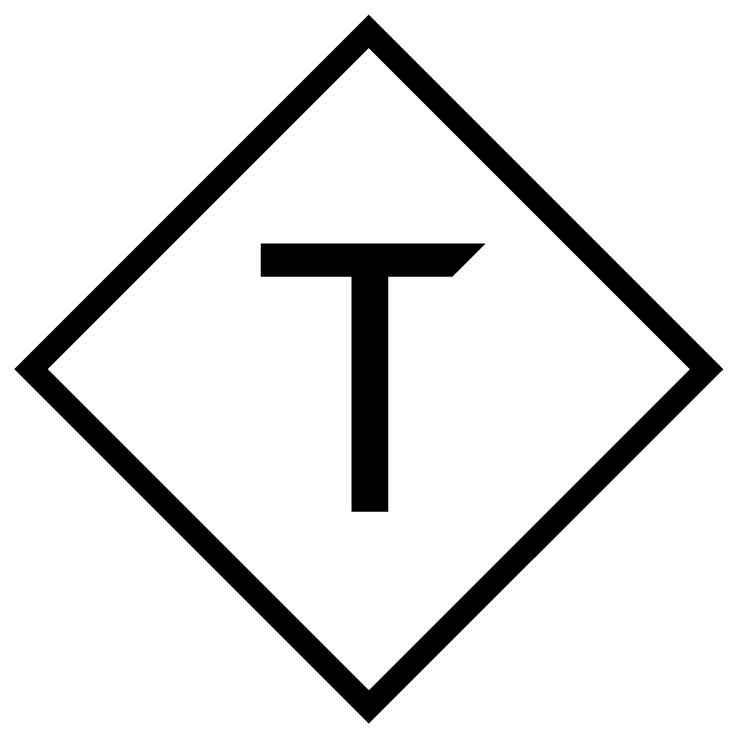 While treatment may vary, this hotelier's response to an online query sums it up nicely: "We don't treat the -guest- with less respect, but we do treat the reservation with less respect." So, what can hotels do to help get more direct booking, aside from price parity? Think about what your guest wants. We recently conducted a survey to understand what consumers would like to receive as a reward for booking direct. We found the main drivers for direct bookings are room upgrades, free wifi and free breakfast. We’re also seeing many of our clients offer more original things such as free welcome foot massages, free scuba diving lessons and even free pineapples! If you’re a hotel, think about not only what your guests will find useful during their stay, but also original and creative ways to stand out from OTAs and show you put your customers first. And how can you ensure your website is convincing? Once you've got the best prices and benefits sussed, you need to make sure that's apparent. This week we've accumulated a few of our most popular blogs to help you nail your website conversion. From the unique capabilities of the Triptease Platform, to whitepapers and blogs and our industry-leading Direct Booking Summit, we're leading the charge to help hotels optimise their direct bookings.